South Korea will take the case of its sunken naval vessel to the U.N. Security Council, the presidential office said on Sunday, as pressure mounted on North Korea which is accused of torpedoing the ship. South Korea's President Lee Myung-bak will deliver a speech about the incident on Monday, presidential spokesman Lee Dong-kwan said. "The president will present frameworks of measures, one about our own steps and the other about measures through international cooperation ... He will also mention a plan to bring the case to the U.N. Security Council," said Lee. Last week, Seoul released the findings of a report which concluded that a North Korean submarine had fired a torpedo that sank the Cheonan corvette, killing 46 sailors. The North has denied the accusation. Lee said the president would also demand a response from the North. 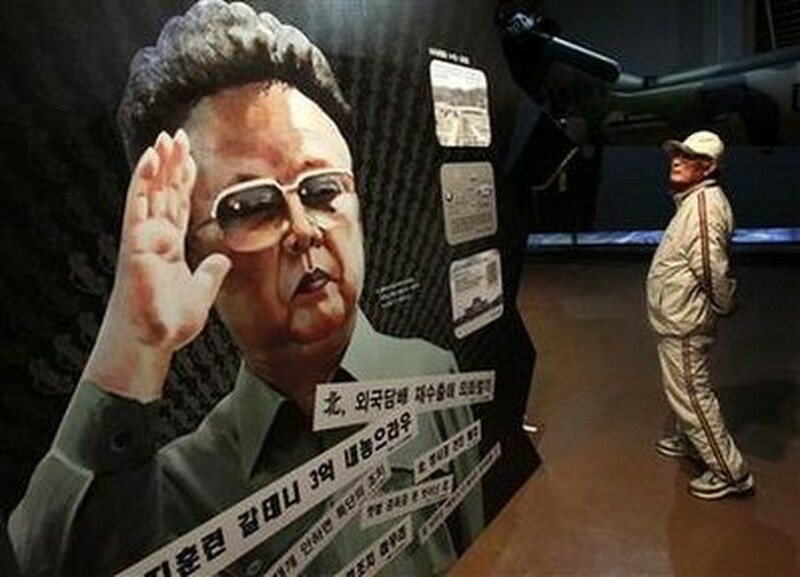 "President Lee Myung-bak may mention the name of the leader Kim Jong-il (in the conclusion of the speech)," he said. Washington has called for an "international response" to the sinking, without specifying what form this might take. An international response could range from fresh U.N. Security Council sanctions on North Korea, although those might be opposed by China, to a statement of condemnation by the world body. A range of sanctions are already in place against North Korea for its missile and nuclear tests of recent years. South Korea has repeatedly said it would not strike back at the North, aware that would frighten away investors already jittery about the escalating tension on the divided peninsula.